Looking for a good, rugged work vehicle that can get through some bad weather? 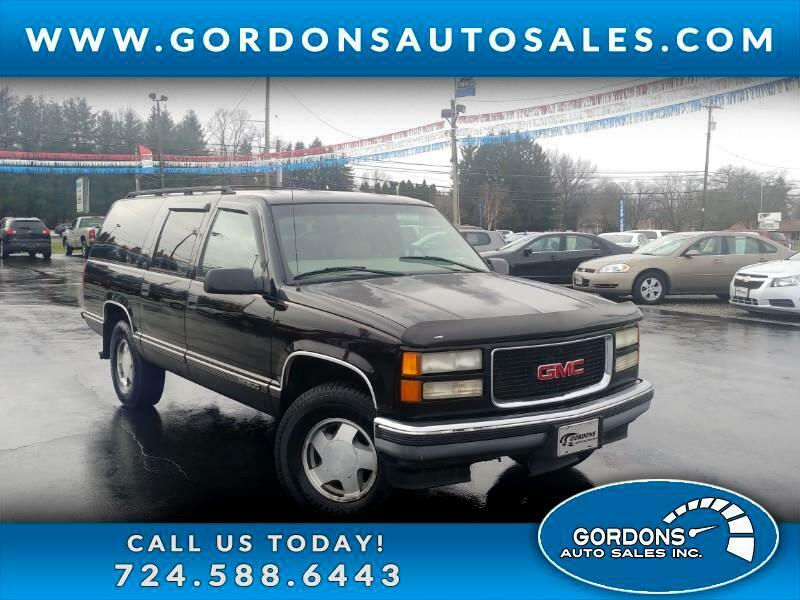 Take a look at this, 99' GMC Suburban, which is ready to take on all tasks head on!! This one features: 4WD, Leather, tow package, power window/seats/locks, am/fm stereo w/ CD. Don't let this gem slip away, set your appointment or call today! !